No two clients are the same, therefore, no two homes should be the same. 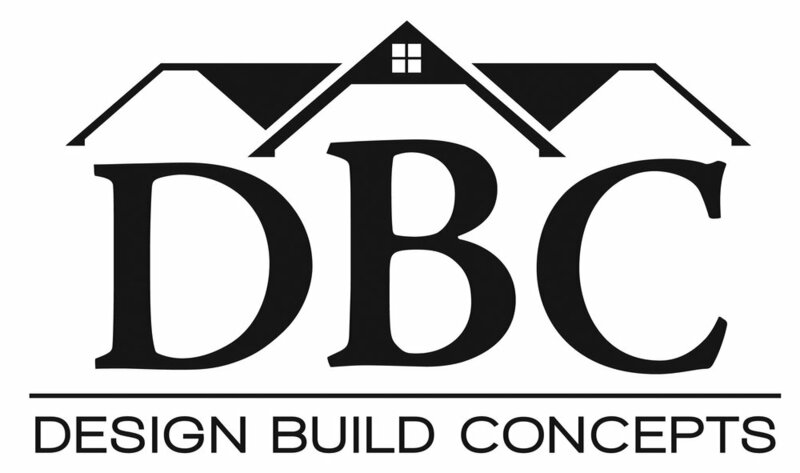 At Design Build Concepts, (DBC), it's our belief that we can build you a truly custom home, rich with character, to fit your individual family needs and lifestyle - on time and on budget. 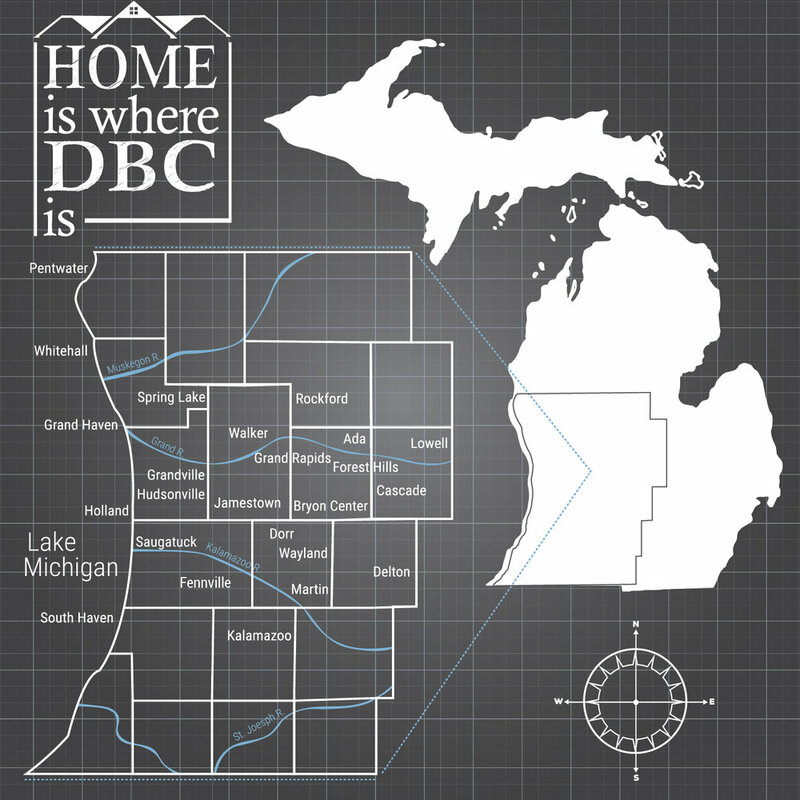 As a design/build company in Grand Rapids, Michigan, we have been designing house plans and building in the Greater Grand Rapids and West Michigan area for over 25 years. We personally oversee and participate in every aspect of your home. From the initial home design, to building and completion, we want to ensure your total vision is realized. We believe having a design/build team ensures that all the unique details you express and desire during the design process are followed through during the construction of your home. Dan and his wife, Lisa, reside in Byron Center. They have 3 adult children and enjoy spending time with their extended family, trying local eateries, and weekend road trips. Kurt is the vice president of Design Build Concepts. At an early age, Kurt developed a love for trim carpentry and the custom home process while working with his dad. 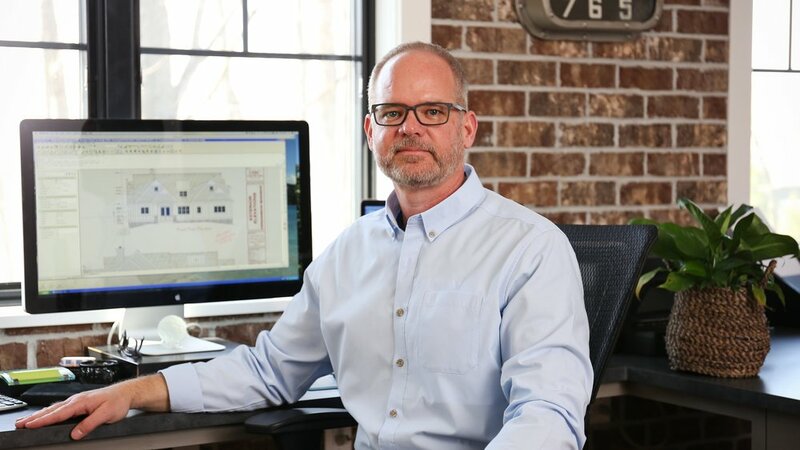 With more than 20 years of hands-on construction experience, he specializes in construction management, trim carpentry, and interacting with our DBC clients throughout the process of creating their homes. His passion is showcased in his creative ability. From quality trim work to the intricate detail of crafting a custom barn door, trust that Kurt has poured his heart into each and every home project. He and his wife, Betsi, live in Byron Center with their kids. They enjoy camping, adventuring, and family game nights. Greta Huizenga is the interior design consultant for Design Build Concepts. With a bachelors degree in art, and over 25 years of experience in furniture and interior design, she enjoys being a part of the DBC team. Greta strives to understand each client's personal style, assisting throughout the selections process and working within builder allowances to create an inviting, timeless and functional home. She and her husband, Brett, live in Hudsonville with their 3 boys. They like outdoor adventures, time at the lake, and mission trips to Guatemala. Danielle Miller is the office and marketing manager at Design Build Concepts. She has a degree in communications, and has worked exclusively in the home and design industry for a number of years. Growing up, Danielle knew that she always wanted to work in the housing industry in some capacity. In fact, one her favorite activities was "shopping homes" during the Parade of Homes with her dad. She now uses this passion to pour into DBC's branding, events, and social media presence. Danielle and her husband, Tim, currently live near downtown Grand Rapids and enjoy road trips, coffee shops, and visiting with family and friends. Have you seen our work? Visit the gallery!